It was great to meet James in person and interview him for my podcast Australian True Crime. It was a candid chat and James has unique experience to help men in crisis and understand some of the underlying factors for male aggression and violence. James grew up in a pretty normal suburban Melbourne home but as he describes in the book he was drawn to the underworld and wanted to be a “hard man” when he left school. And he did it successfully. He was an enforcer who moved with Melbourne’s underworld. Addiction was ever present amid this life of violence and then there was the moment of clarity when James knew he was “done” with the life. The skills that saw him a successful standover man are the same ones he now uses to work with men in crisis. 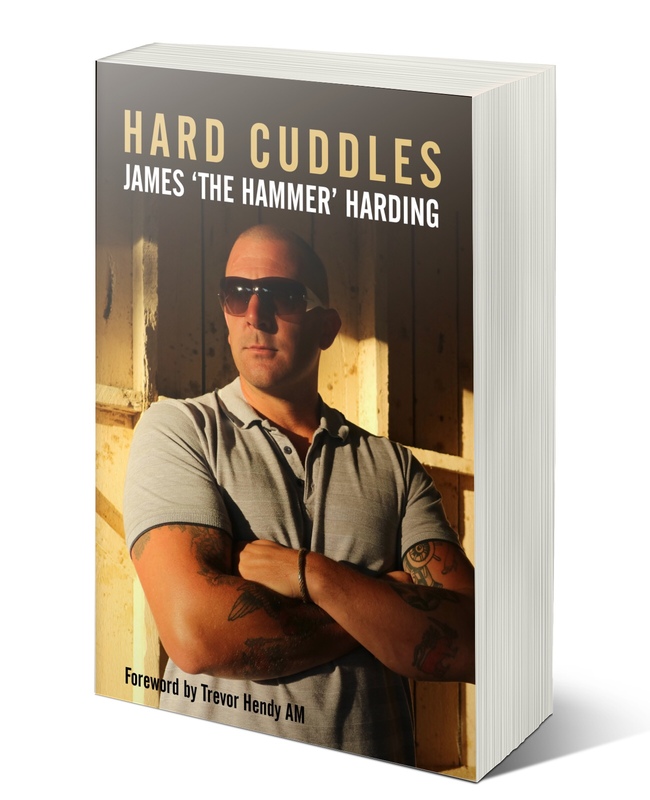 Hard Cuddles is a really raw read. It’s not every day you read a story like this. You can follow James on Facebook to find out more about his work.